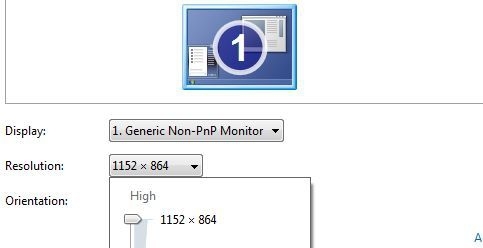 "Most netbooks have the same display resolution. And while it’s generally good enough for viewing most web pages, videos, and other apps, every now and again you’re likely to run into an application that requires a higher resolution screen to run. Fortunately, there’s a way to trick your netbook into thinking it has a higher resolution display — assuming you’re running Windows 7."